Original as it gets, just like you. 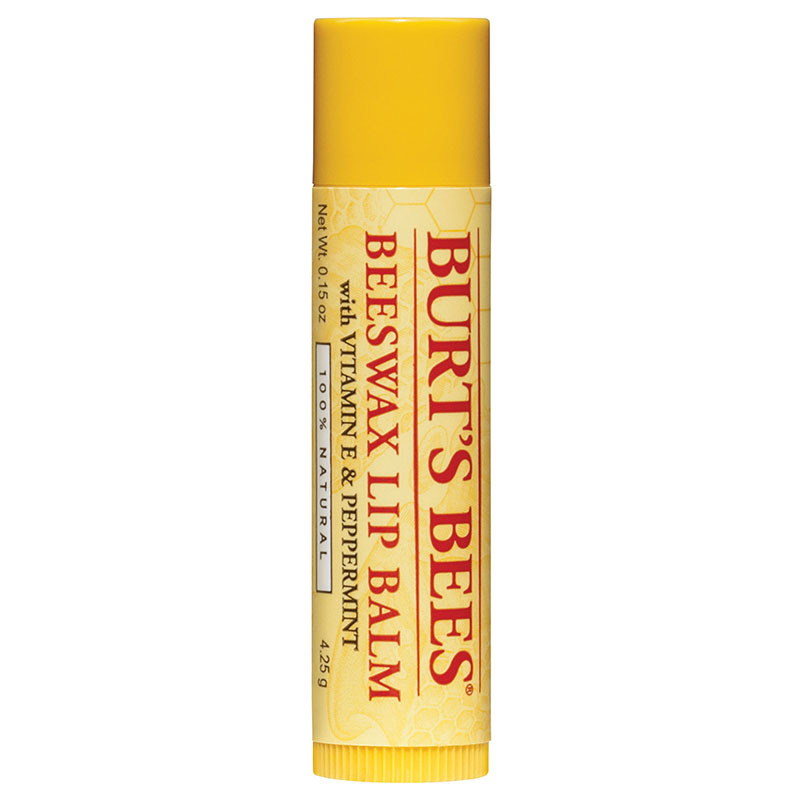 Beeswax Lip Balm is rated 4.8 out of 5 by 1213. The original. The best. And still your favorite. This must-have Classic was crafted in the backwoods of Maine in 1991, and has been in purses and pockets ever since. 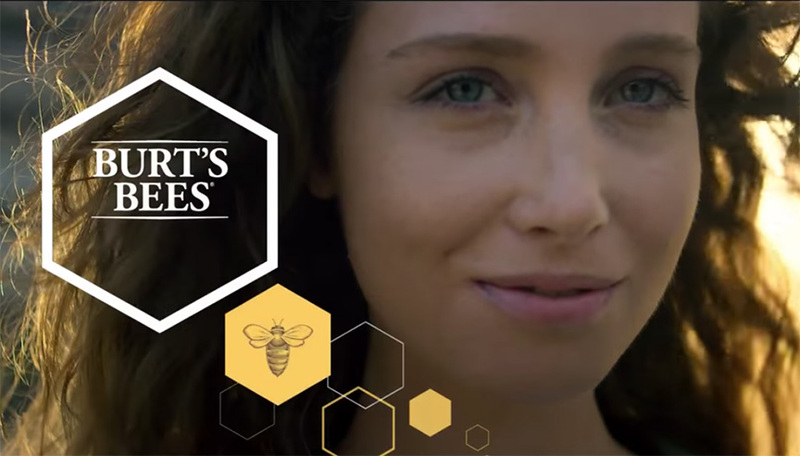 Beeswax conditions skin, while antioxidant Vitamin E moisturizes. A final hint of Peppermint Oil provides that one-of-a-kind refreshing tingle. 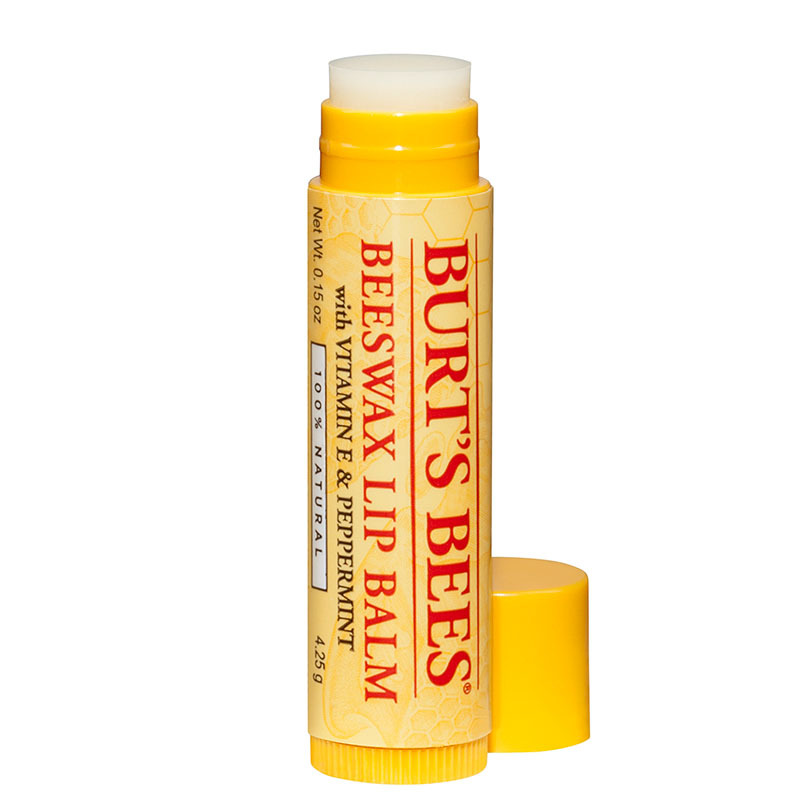 You'll be left with smooth, supple lips that everyone will be buzzing about. 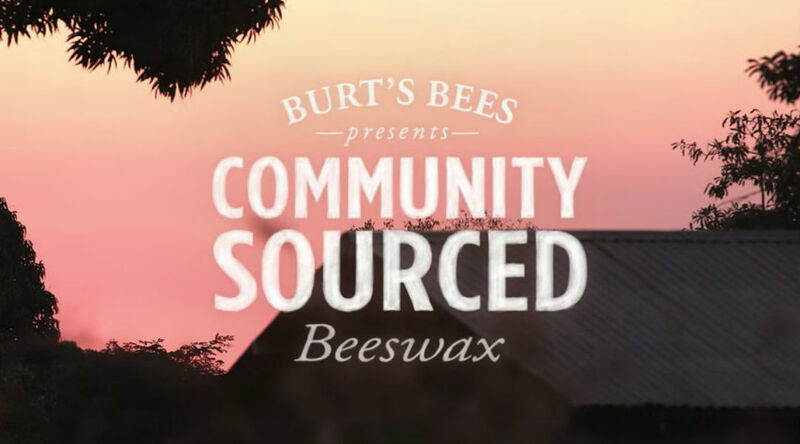 Beeswax: Another treat from our friends the bees, Beeswax is a natural skin conditioner when used in moisturizing formulas. Ingredients: cera alba (beeswax, cire d'abeille), cocos nucifera (coconut) oil, helianthus annuus (sunflower) seed oil, mentha piperita (peppermint) oil, lanolin, tocopherolrosmarinus officinalis (rosemary) leaf extract, glycine soja (soybean) oil, canola oil (huile de colza), limonene.